Would you like to watch your legally bought movies on different devices? Would you like to backup your DVDs? Or would you like to convert your e-books into different formats? Digital Restrictions Management systems place restrictions on your right to do all of these things. 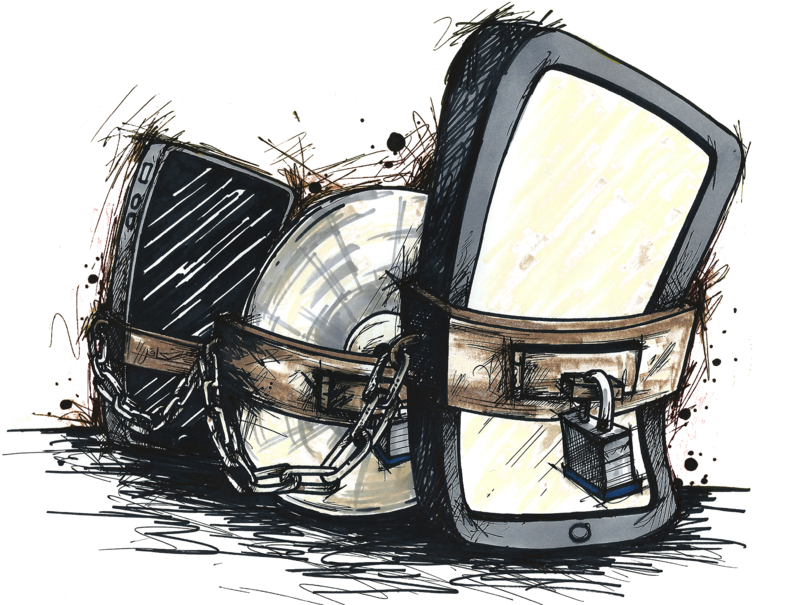 Your movies or e-books may even stop working alltogether if the vendor goes bankrupt, or no longer maintains a particular DRM system.